Beanleaf focuses on formulating variety of flavors to achieve delectable and distinct blend of drinks. 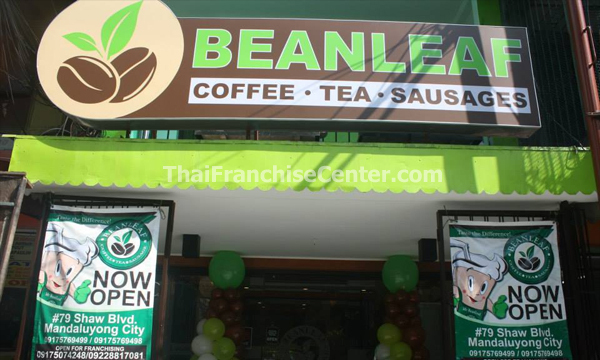 Beanleaf was established to give convenience, relaxation and high quality products without the need to go to different beverage shops to have both coffee and milk tea simultaneously; It is a coffee shop and milk tea shop combined into one. 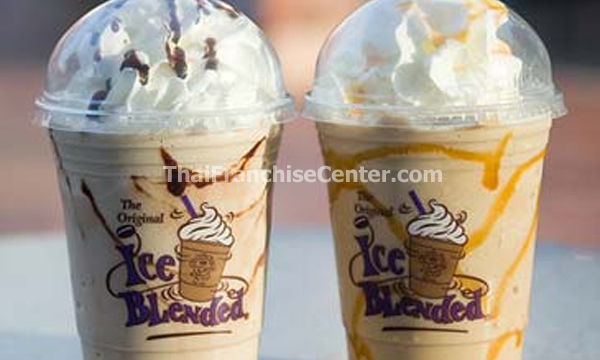 Our company is evident in providing wide array of flavored milk tea, coffee and trademark beverages. Beanleaf Coffee and Tea uses imported flavorings and syrups, high quality imported leaves and the very famous aromatic coffee beans Arabica, so as to sustain the ingenuity of the formulas. Our concoctions are carefully formulated to ensure the quality of taste and appearance in every cup.Our coffee beans and tea leaves comes naturally from the earth, so we claim the action in treating it well. We venture to reduce the impact of our chain on the environment and this commitment prevails in almost every aspect of how we approach concept design and construction, building methods, furniture, materials, lighting and more. Address 82 Scout Chuatoco St. Roxas District, Q.C.